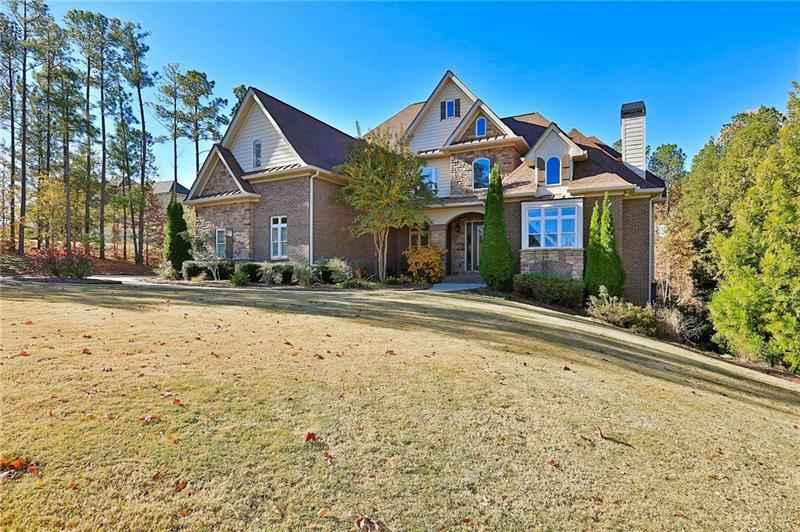 Exceptional custom-built home located in prestigious Arbor Springs Plantation. The main level features a gourmet kitchen, butler pantry, high ceilings, custom built-ins, executive crown moldings, and master suite with a fireplace. Temperature controlled wine cellar, tasting room, equipped theater room, 6 fireplaces, pizza oven, 2 laundry rooms. The private back yard is an entertainers dream, wrap around deck, custom built pool, two outdoor kitchens-commercial grills, XL green egg, and professional landscaping. Easy commute to movie studios, airport and downtown Atlanta. A representative from Metro Brokers has received your request to visit 60 Sagewood Court on at .